What was once a choice of the rich and the famous, has now hit the mainstream. A personal trainer is now a common trait amongst the fitness freaks and healthy living aspirants. 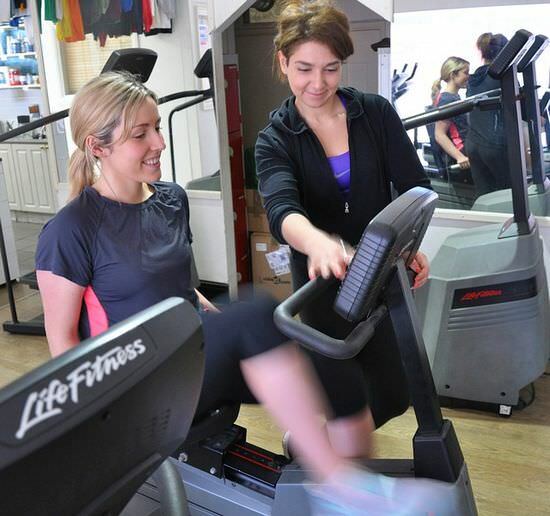 Personal trainers are a great assist in keeping you motivated and keep you on track on your fitness regime. Indeed the main purpose of a fitness trainer is to keep you in track with your workouts in a disciplined manner. With all of these, becoming a personal trainer could be very exciting and rewarding. If you are one of those who have the passion for fitness and enjoy helping others in staying fit, than a career as fitness trainer is just apt for you. If you have decided on what to do and before stepping into the world of fitness, there are a few aspects that you need to look into as a preparation for your career, henceforth. To be a personal trainer you needn’t need to look like a super model but at the same time it’s very important to be in good physical shape yourself. It is always difficult for someone to trust you in achieving their fitness goals if they do not get the notion that you yourself do not live by the same principles. People like to belief and have a role model in their life on whatever they do. Another aspect that you need to pay attention to along with your looks is your attitude. People from different aspects of life with different mind-sets and backgrounds will work closely with you. Along with your physical aspects you have to adjust and understand people mentally also. Connect with people. Listen and understand their needs and be versatile in adjusting to their emotions and needs. Almost everywhere you are and with all you will need to teach and instruct people. You might be a good health freak yourself, but in here you need to teach people to be one. Patience is one aspect that you need to develop in yourself. Always remember that the one you are out to train is not as efficient and compatible as you are and your victory lies in your ability to make him or her like you. A good fitness trainer needs to have a philosophy of training and exercise that he or she should be able to convey during training. Well, saying so you need not have to worry. In herephilosophy does not mean having a doctorate degree here, but only a small aspect that will define how you will help people achieve their fitness goals. The most important aspect of this philosophy is how you can motivate people. As a personal trainer it is just not the training and exercise that you should pay attention to of your clients. You are also responsible in changing their lifestyle. You should be able to tell people what and how to eat and so on. A healthy lifestyle is the basis of healthy living and you are just a catalyst in turning people from fat to fit. We all know that the health and fitness industry is one of the fastest growing industries and hence is the competition. Personal trainer, as said earlier is no more a thing for the rich and the famous; there is a huge competition among personal trainers. It is important that you prepare yourself to stand out with a niche. Your personality is something that will help you being preferred amongst many. You can start with the local gym or the local club in order to gain expertise and specialize. It is your will power and your attribute towards your profession that will at the end help you stand out among others. 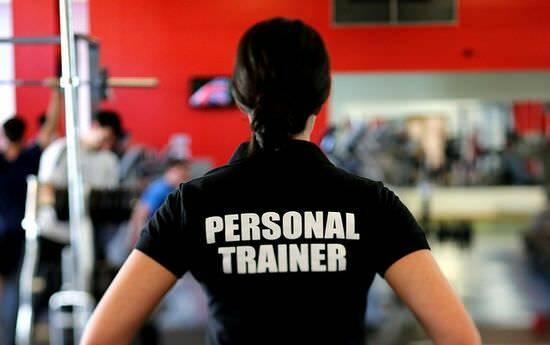 Being a personal trainer could be a rewarding experience. There are a lot amongst us who have been visiting the gym regularly and following a dietary regime but has not been able to achieve the desired results. It is here a personal trainer can help you out. Many amongst us believe that a personal trainer is just a waste of time and money. It is all because of the reason that such people are fascinated with the idea that big bodies are a result of big gyms and big peoples. But the fact is that even big people with bid wallets also have a personal trainer for their big muscles and big attributes. Being a personal trainer is not as that easy as it seems, but getting the basics right and doing it right with dedication you will enjoy a healthy life along with teaching people to stay healthy.